This category includes anything related to air compressors. 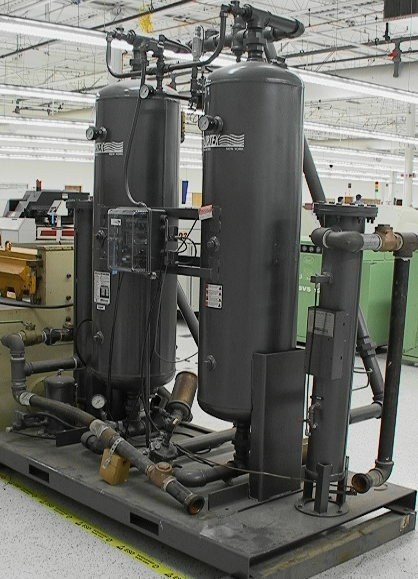 This includes piston and rotary compressors, as well as air dryers, filters, tanks, etc. The range is from small hand-carry compressors to large multi-hundred horsepower stationary compressors.